Ornellaia Bianco is Italy’s most ambitious white wine. It is a result of the Estate’s desire to translate the exceptional properties of its terroir not only into red wines, but also into this magnificent white. The Ornellaia vineyard totals 280 acres that are divided into more than 70 vineyard plots according to soil type, exposition and varietal. There are three major soil types: marine (sedimentary deposit from the sea), alluvial (marly, sandy clays with mineral veins), and volcanic (schist, gravel and porous soils). All the vineyards are about 3 miles from the Mediterranean shore. The mild maritime climate features sea breezes that keep the sky clear, low rainfall, and long summers that favor the development of aromatic compounds. Vineyards are planted at high density, from 5,000-8,700 hl/ha, and feature several training systems – spur-pruned cordon, single Guyot, and head-pruned vines. 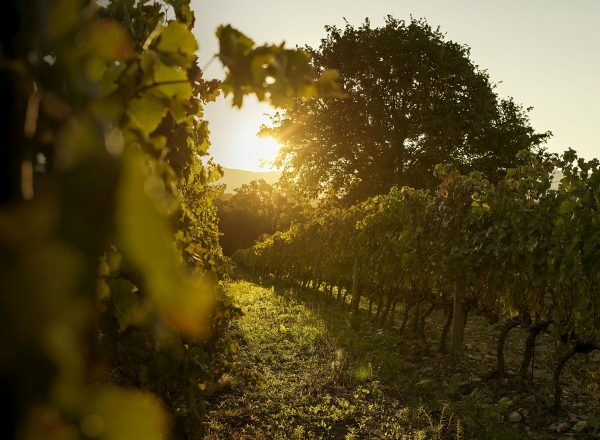 The grapes were hand-harvested in 15 kg bins in the early hours of the morning and immediately cooled on arrival in the cellar to keep all their aromatic potential intact. Following careful selection, the whole grape clusters were subjected to slow and soft pressing with maximum attention to protection against oxidation. After static decantation lasting approximately 24 hours, all the must was placed in barriques, 30% new and 70% used, for alcoholic fermentation at temperatures no higher than 22°C. No malolactic fermentation was carried out. The ageing continued for 12 months on the lees with periodic batonnage over the entire period, and concluded in steel vats for 3 more months. Before bottling, blending of the various batches was carried out, along with light fining. The wine was then aged in the bottle for a further 6 months before its introduction to the market. As what seems to be becoming increasingly the norm, the winter of 2016 was characterized by abnormally warm weather with heavy rainfall in February. Budbreak took place on time in the last week of March. The abundance of water in the soil and the warm weather in April led to quick and normal vegetative vine growth. Towards May, temperatures returned to normal, slowing the growth down slightly, bringing about the flowering which took place in the last week of May with dry sunny weather, perfect for good fruit-set. The summer was average with very little rain, favoring a notable water stress towards the end of the ripening stage. The usual August holiday period storms were also absent, which kept the dryness throughout the whole Sauvignon harvesting period. Fortunately, the estate’s proximity to the sea brought fresh moist wind with a remarkable night-time temperature fluctuations, allowing the vines to recover from the daytime heat and preserve their flavors and zesty acidity, despite high sugar levels. The Sauvignon harvest took place in the last week of August. "This is a fantastic white. The greatest Ornellaia white so far. Very complex and dense yet, at the same time, energetic and vivid. This shows so much richness and density with a pretty, phenolic texture that keeps you entranced. Full-bodied with lots of honeysuckle, green-melon and cooked-apple character. Very long and flavorful. 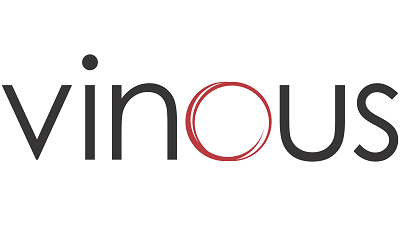 Dynamic and great wine." 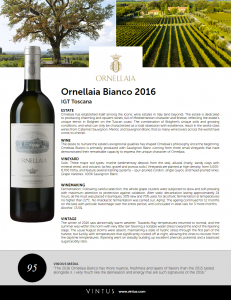 Vinous Media - "The 2016 Ornellaia Bianco has more nuance, freshness and layers of flavors than the 2015 tasted alongside it. I very much like the delineation and energy that are such signatures of the 2016." 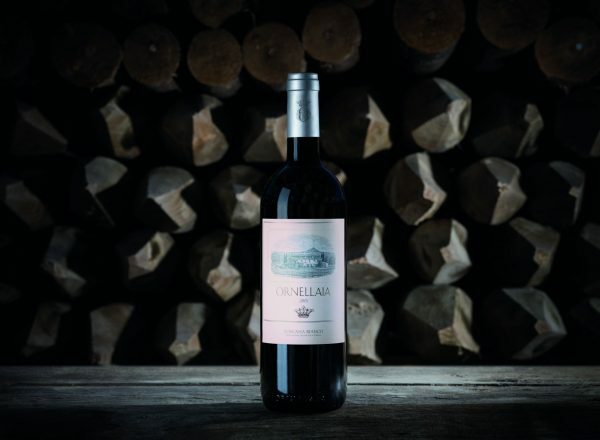 Ornellaia is the estate's "Grand Vin", with exceptional balance, power, elegance, and great aging potential. It faithfully reflects, in every vintage, its nature, site, and distinctive Mediterranean personality. 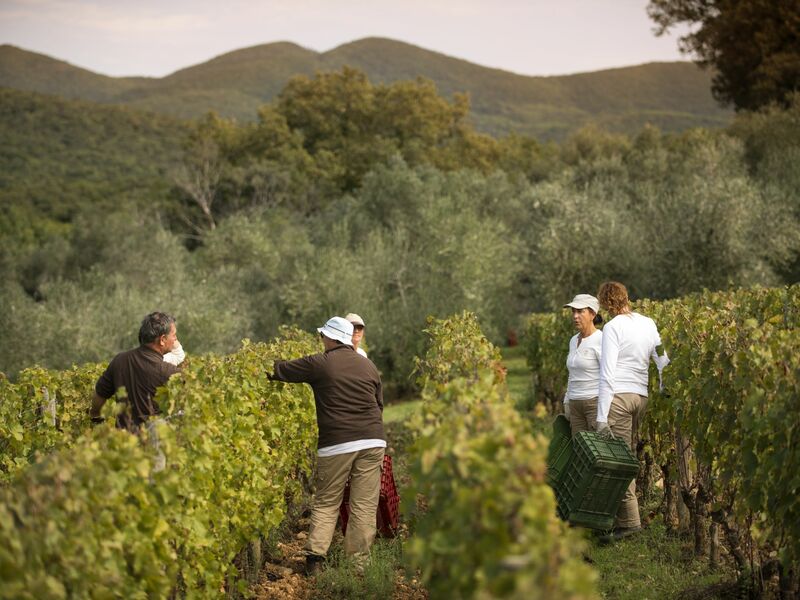 Coming primarily from the Ornellaia's younger vineyard sites and made with the same passion and attention to detail as the estate's flagship wine, Le Serre Nuove dell’Ornellaia combines generosity and depth of flavor with an engaging and vibrant personality. 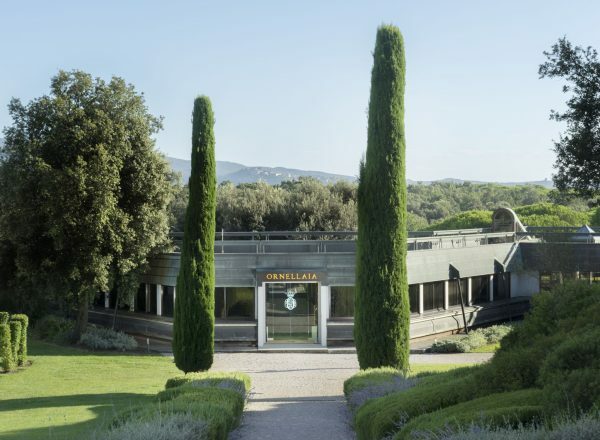 Poggio alle Gazze dell’Ornellaia is one of Italy's most innovative and progressive white wines, providing an altogether different experience of the Ornellaia estate and its Mediterranean influences. 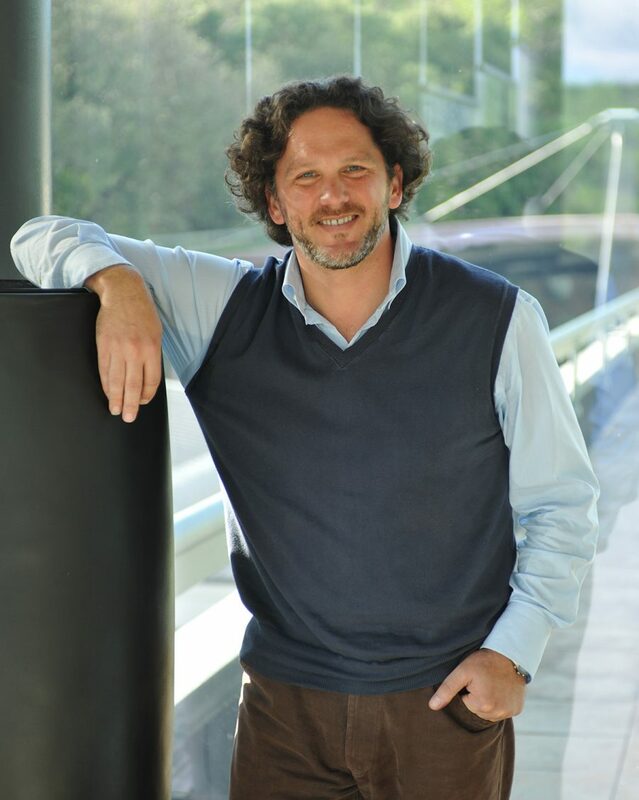 Le Volte dell’Ornellaia combines a Mediterranean expression of generosity with structure and complexity, reflecting the philosophy of Ornellaia. It represents the first step into the Ornellaia family, and is an ideal wine for everyday enjoyment. Ornus dell’Ornellaia is a late harvest Petit Manseng produced in extremely limited quantities and gives yet another dimension to the Estate. In certain vintages conditions are perfect in the tiny “Palmetta” vineyard for the production of this exclusive dessert wine. 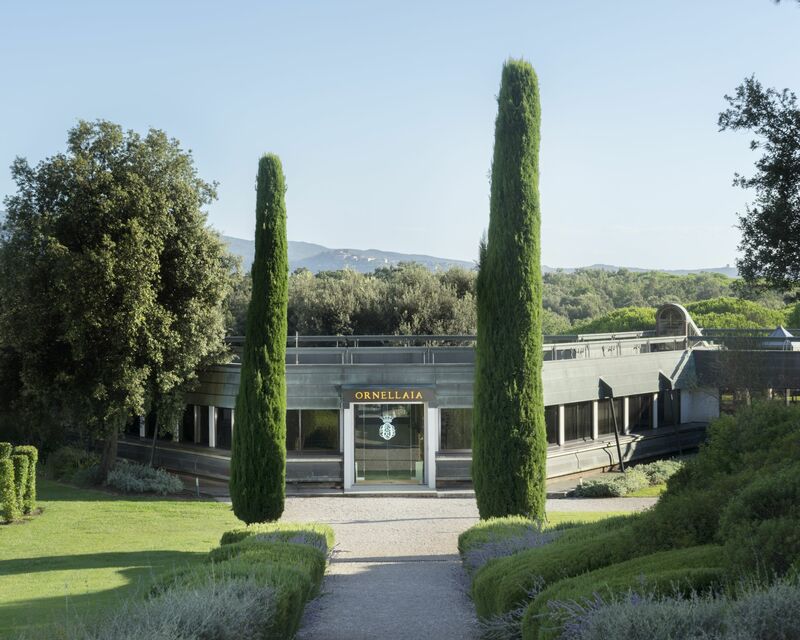 The name Ornus dell’Ornellaia takes its inspiration from ‘Fraxinus Ornus’, the Latin name for the Manna or Flowering Ash (in Italian, Orniello), the tree which has given its name to the Ornellaia. The “Manna Ash” Orniello or ‘Fraxinus Ornus’ is a tree which is typical to the Mediterranean coastal area. Its precious sap has been used since Biblical times as a sweetener and acts as a perfect link to the sweetness of Ornus dell’Ornellaia.